Hopefully siding and paint will be done after next week, then it's insulation and drywall on the interior - super excited to see the color going up. I chose this off a paint chip without doing any samples first - which is usually not the thing to do. But in this case, I knew I wanted it to be very bright. 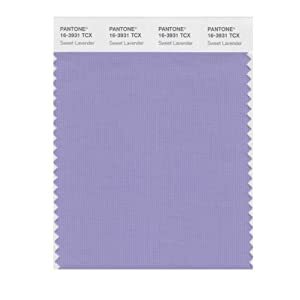 This is Pantone's "Sweet Lavender"
The latest drama is getting a notice in the mail from a law firm, saying one of the framing subcontractors put a lien on the house. HA. Because they walked away from the job and never finished my porches or stairways or anything? Builder just rolled his eyes and told me he would take care of it. I told my dad -- what did they think, that by sending the single mom a threatening letter demanding payment + interest+ legal fees, that I was going to freak out and write them a check? I've been to the rodeo so many times now, a threatening letter just makes me snicker. Plus I can't find my checkbook. Also I was lamenting the fact that I couldn't figure out how to get all the beds I wanted into the smallest bedroom - and Builder said "why can't we turn the larger bedroom into the bunk room?" - and we decided it made more sense, since this house is really all about the kids anyway. He's cooking up some built-in bunkbeds, I think this is going to be so FUN! Wow! I always figured building a home from the ground-up would be a circus, but you've had some crazy stuff throw your way! LOVE the colour of the house, btw. The bunk room sounds great. I think I'd want to sleep in there with the kids, ha. Well, I comment in the other post before reading this one...! A bit LATE! But can't wait to see how the color ends up! awesome progress!! i've been following your story since day one! don't let those terrible people take advantage, they think they'll get away with it. I love seeing your progress. It's very exciting to pop in, see that you are taking this from a dream to a reality and also in record time. Ok, maybe to you it doesn't seem like record time....sort of like a pregnancy - when it's yours, it seems to take forever. Also love the bunk room idea and to the idea of BOLD color.....bring it on! Please keep the progress reports coming. Love the color and all the green of your trees. Being stuck in a snowbank here, it's so refreshing to see exterior construction happening!! I bet you are itching to start the interior. Going to be beautiful!!!! 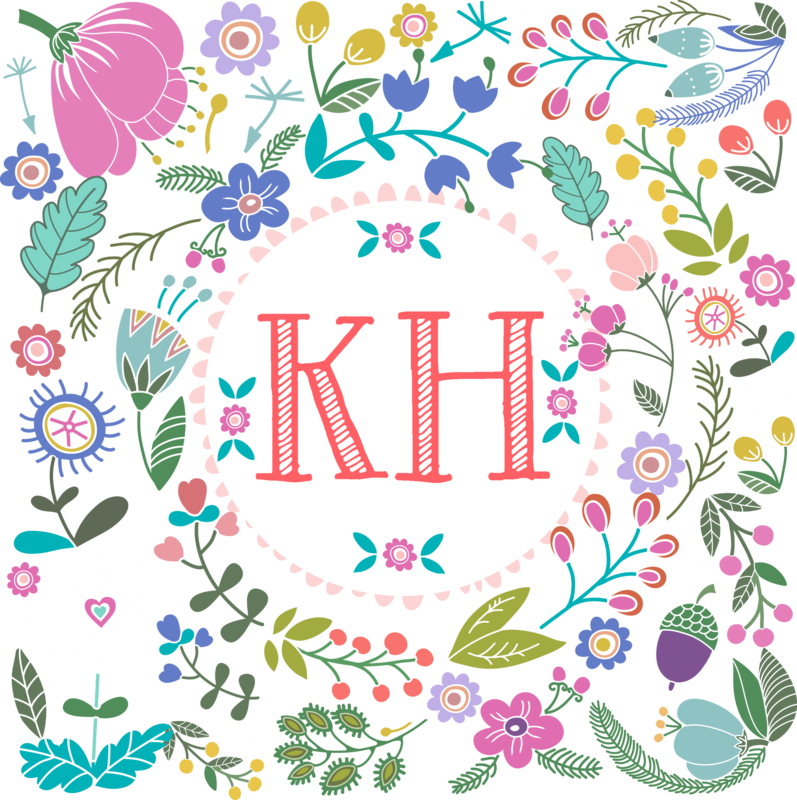 The colors are fun!